Mumbai is a livening city that is wrapped with madness and vibrancy. Often called as ‘The City That Never Sleeps’, it never fails to woo its visitors and residents. It has plenty of entertainment options such as nightclubs, movie halls, shopping malls, food joints and what not. But if you are a travel enthusiast, you are more likely to pack your backs and go out for a solo or a trip with friends to some of the most sedate places located close to Mumbai. Here is a list of weekend gateways from Mumbai that you would love to visit on a bright weekend. The place hosts a series of view spots in and around its surroundings. 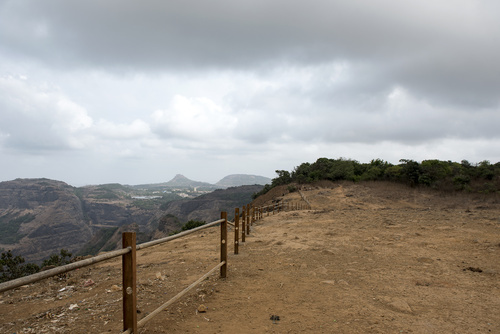 The Panorama View Point offers a 360-degree view of the stunning landscape along the range. 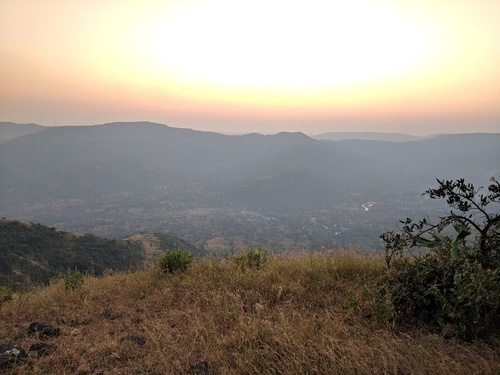 You might even watch a sunrise or sunset from Matheran while you’re there. 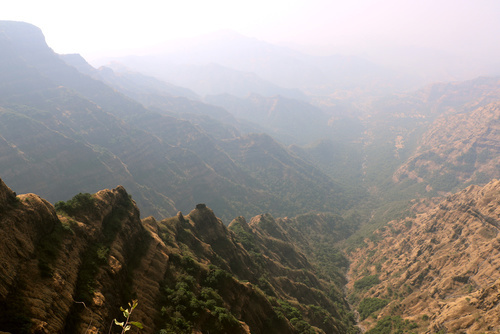 This is one of the highly recommended treks that lie close to Mumbai. The secluded tranquil beaches at Alibaug like the Versoli, Nagaon, Akshi and Kashid beaches, create a perfect holiday. It is one of the finest destinations for solo trips. There is an old fort which you can walk to, or you can walk halfway in into the sea when the tide is low. 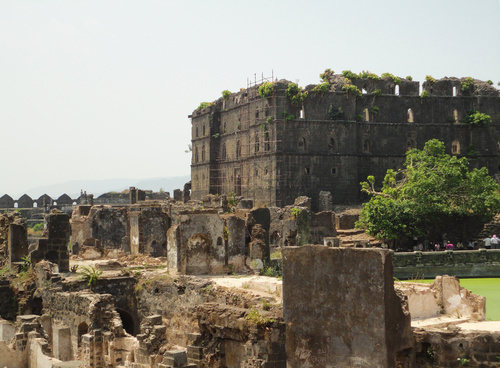 Lonavala happens to be one of the panoramic stops for the people of both Mumbai and Pune. This place experiences an influx of tourists everywhere from all parts of India. This place is a perfect escape spot for you if you are an admirer for nature. 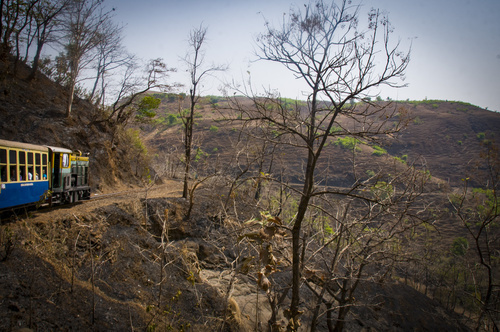 Treks, Camping and Nature walks are popular ‘things to do’ when in Lonavala. This is a famous scenic camping spot in Maharashtra. The riverside camping gives you some of the most intriguing experiences for a weekend getaway. There are also camping organisations and resorts that install tents along the rivers of Pravara. Hailed as the wine capital of India, Nashik can gift you with a reclining evening at a winery that can troll any city traffic on a given day. The city still has unexplored stretches that include Gargoti Museum and Coin Museum. It is located in the Konkan region of Maharashtra is the lovely Raigad. It is a historically enriched destination. 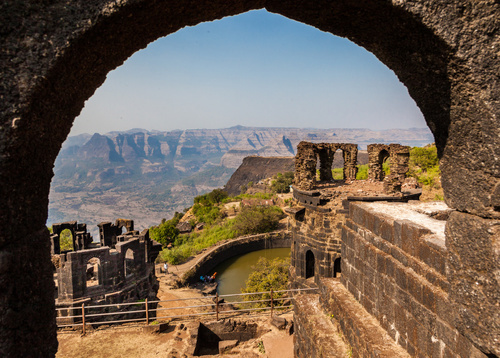 The Raigad Fort is an absolute delight for an architecture lover. This union territory is becoming a popular weekend gateway due to its scenic sunsets and buzz-free ambience. Its peacefulness is ideal for a family trip at the weekend. 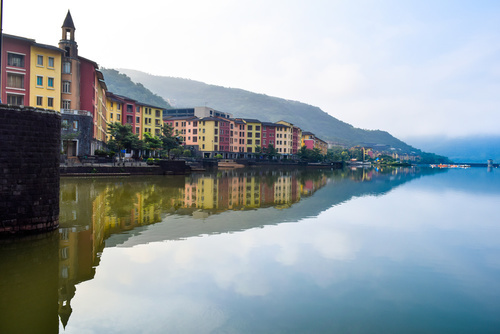 Lavasa is designed as one of the few planned hill stations in the country where you can engage yourself with activities like kayaking, rappelling and even some trekking and rock climbing. The Varasgaon Dam adds to the surreal beauty of Lavasa. This is one of the appealing ranges located in the vicinity of Mumbai, Mahabaleshwar. It appears to be a great weekend fun ride from a crowded city. 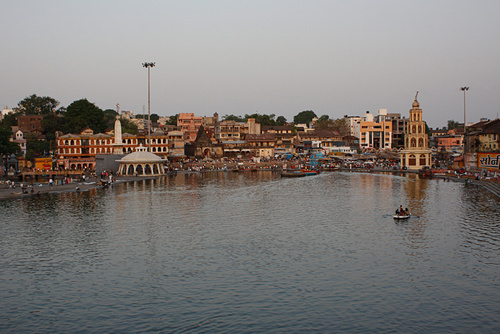 There are a number of viewpoints from Mahabaleshwar that constitute the main attraction. The place is also reputed for fun and adventure activities. You can enjoy boating with your friends in Mahabaleshwar. A trekking experience on a variety of ranges can prove to be a life-changing experience for you. Nestled between five magnificent hills, Panchgani offers some of the most amazing ranges and creates a fun-filled escapade from Mumbai. This is also one of the longest mountain plateau stretches in Asia, with the highest point that lets you spot the famous Devil’s Kitchen caves. Panchgani is also regarded for its delicious strawberries, and the place organises a Strawberry Festival during summers.